The MA-1 flight jacket is a warm jacket with a classic design. 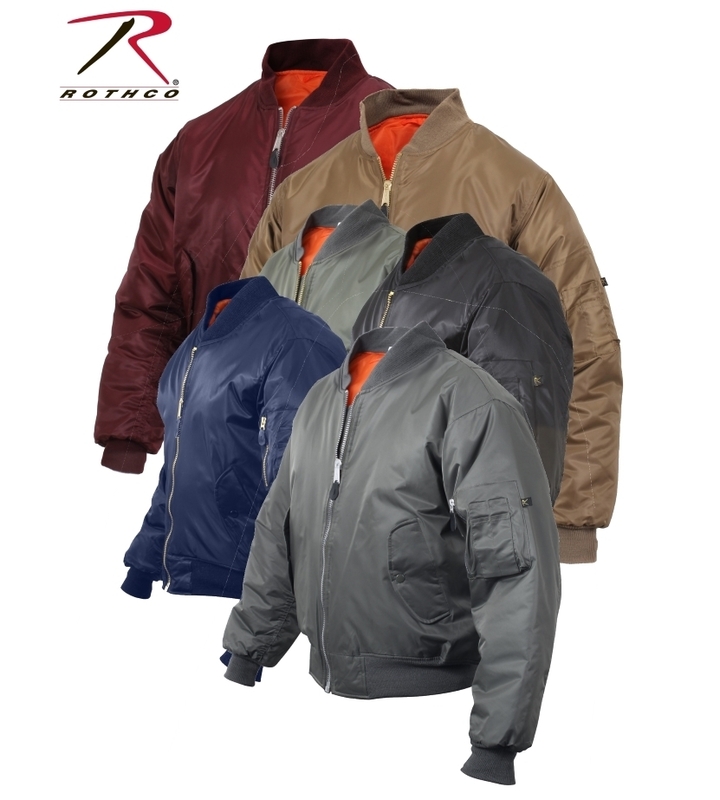 With many colours to choose from the jacket has a water repellent outer shell and poly fiberfill to keep warm in cold conditions. There are many pockets for any and all gear and the zippers are made from brass for the classic military look.